The Oil Ministry discussed with the Shell oil company on Tuesday bilateral cooperation between the two parties to develop the gas sector in Iraq. The ministry said in a statement, briefed by the "Economy News", that Oil Minister Jabbar Ali al-Allaibi, "received in his office, director of the Shell Oil Company in Iraq, Mr. Marcos Antonini and the accompanying delegation, and discussed bilateral cooperation and development of the gas sector in the country." 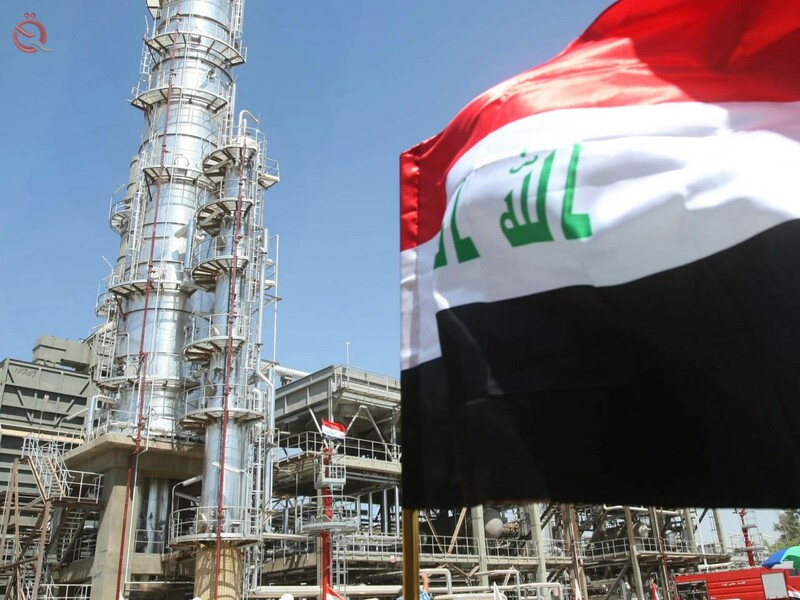 The statement added that "the Ministry of Oil is looking forward to develop and strengthen cooperation with the Shell to promote the gas sector in Iraq," stressing "the Ministry's keenness to accelerate the optimal investment of gas resources and to strengthen the position of Iraq in this area." In turn, the director of Shell in Iraq, Marcos Antonini, according to the statement that "his company seeks to develop work with the Ministry of Oil and move forward to develop the gas sector in the country." During the meeting, the Minister briefed the Director of Shell on the company's business and future plans for optimal investment of gas to reach the planned targets.